Mi Pueblo Mexican Restaurant offers a traditional Mexican dining experience. 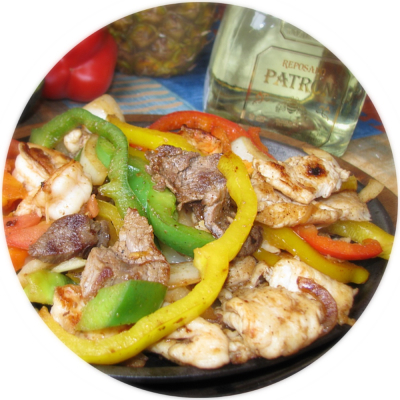 The place is warm and cozy with a splendid menu that leans towards the Mexican original cuisine. We are a family-run, independent restaurant offering the most delicious and authentic mexican plates in the area, with a stunning and contemporary athmosphere. We offer a great place to meet, eat and socialise for lunch or dinner, so please book a table with one of our friendly team or just pop in to say hello."